A special effect that turns colors, shades and fades from a soft focus appearance, to a more clear see-through look. Brilliant full color image on one side, with a white flooded back to the opposite side. Incorporates white ink to specific areas of your design, which will give a unique highlight to colors that you want to pop. 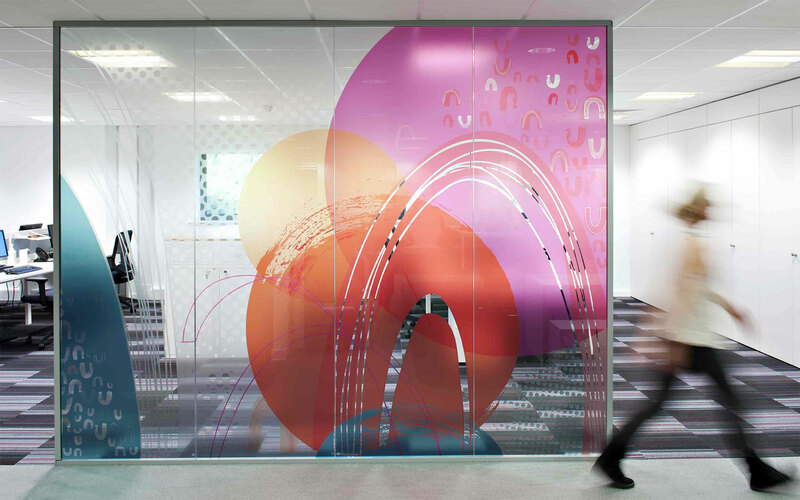 Provides a vibrant colorful graphic visible from both sides of the glass. The block out inner-layer allows you to use the same or different images on either side. Custom designed gradients, shades or fades that can be used to control light and privacy or create distractions to the eye, while enhancing the aesthetics of the environment. Create full-color geometric or abstract designs in a wide variety of colors and fades, but without white ink. Art image will read through in reverse onto the opposite side of the glass. 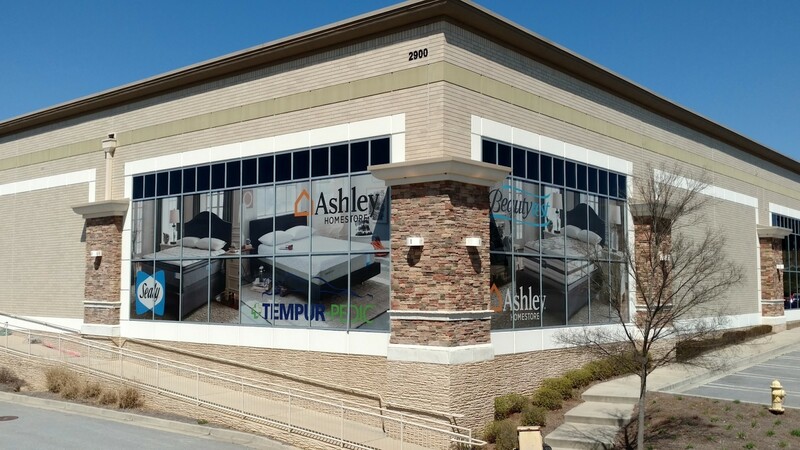 Our quality custom window film and innovative printing techniques give us a unique advantage and allows for completely customizable window graphics to take your office or space to the next level. 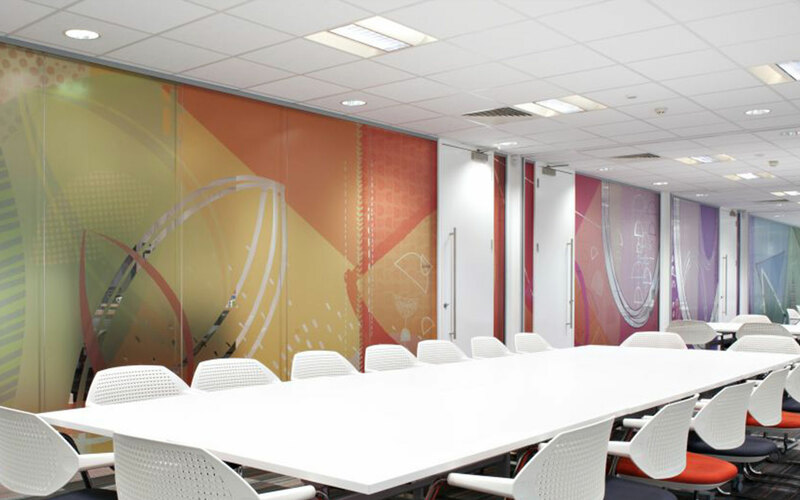 Our custom window film is 100% optically clear in unprinted areas and appear as clear as the window it is applied to. We offer custom patterns and gradients in any color. You no longer have to look through a catalog of stock images; our team of designers will craft custom films to enhance any indoor window space. Our photographic, full-color printing is great for aesthetic décor or branding. Our custom window film is the perfect solution to achieving an etched glass appearance. They are less expensive and easy to remove and replace. With any opacity or translucency, we allow you to customize your graphic in any way that you’d like. You have the ease of working one-on-one with our team to make your project goals a reality. CreativeFx is the answer to a perfect custom glass look without the expense. Tell us a little about your upcoming project, what you’re looking to achieve, where is it going, how long do the graphics need to last. It also helps to give us a budget range your working within. That will help us select materials and options to develop a more realistic plan and project estimate for you. Give us as much information as you can, and we’ll get back to you right away!